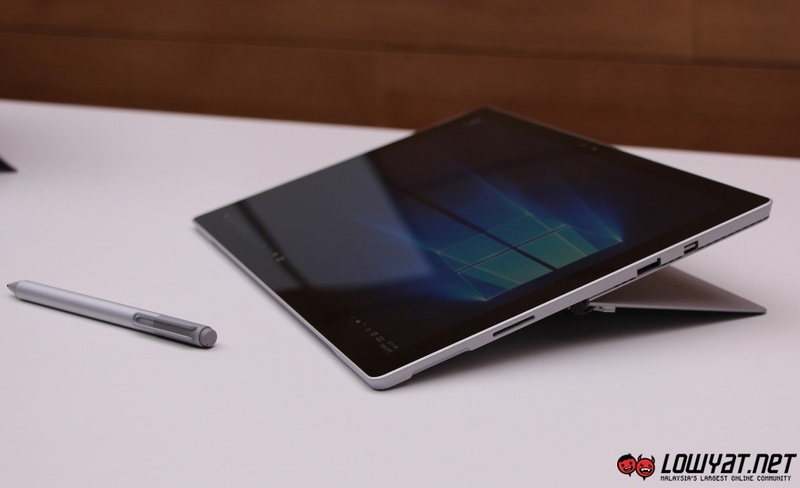 When the Microsoft Surface Pro 4 was unveiled in Malaysia, the Type Cover with Fingerprint ID was not made available here. Now, Microsoft has announced that this variant of the Type Cover will be coming to 26 new markets, and Malaysia is one of them. On its blog, Microsoft mentioned that the Type Cover with Fingerprint ID is now up for pre-orders in these 26 new markets – including Malaysia – through Surface partner retailers and authorised device resellers. That being said, we have not received any word from Microsoft Malaysia regarding this – Microsoft’s authorised seller on Lazada has not listed the Type Cover with Fingerprint ID as well. 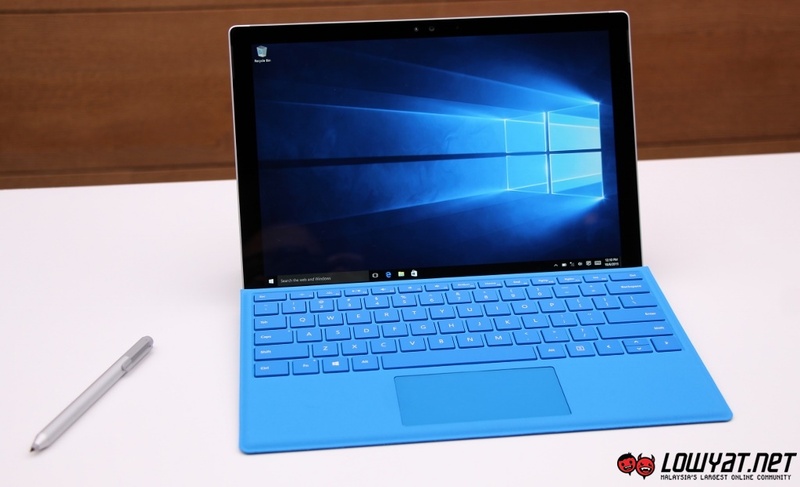 As a Windows tablet, the Surface Pro 4 is one of the most popular options out there. It has a 12.3-inch 2736 x 1824 resolution PixelSense display, a Surface Pen (which is bundled together with the tablet), and an optional Type Cover. The Pro 4 can also be configured with an Intel Core i7 processor as well as up to 16GB of RAM and 512GB of SSD storage in Malaysia. 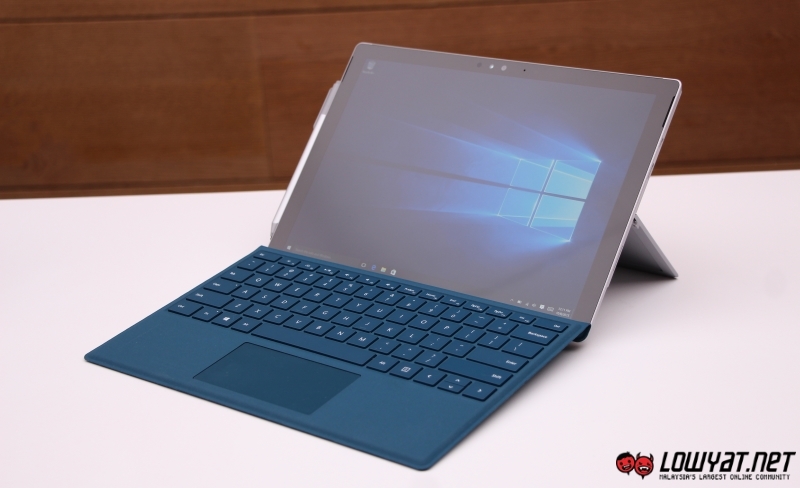 While the Surface Pro 4 Type Cover with Fingerprint ID is not available for pre-order in Malaysia yet (from what we can gather), we will keep an eye out for it. After all, Microsoft itself said that the Type Cover will be available here on its official blog.